Cross Ref- Allen Bradley, Siemens, GE Etc. Primary voltage may be up to 600V. For assistance finding your control coil voltage please click here. Products are certified to global standards including UL, CSA and IEC/CE. Telemecanique part numbers are provided to assist product selection. 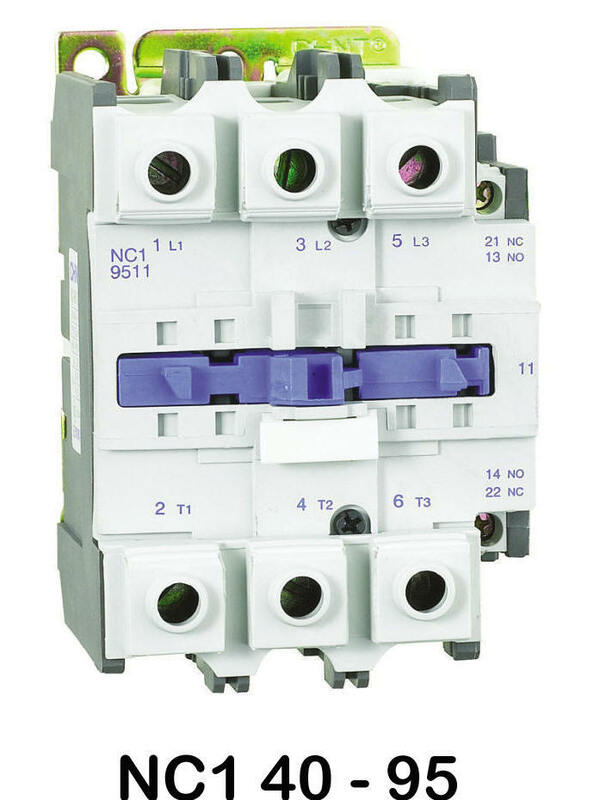 US Breaker represents its own UL Listed contactors & overload relays and is not associated with Schneider Electric. Proper engineering evaluation is required for each customer application. Feel fee to call if we can help. 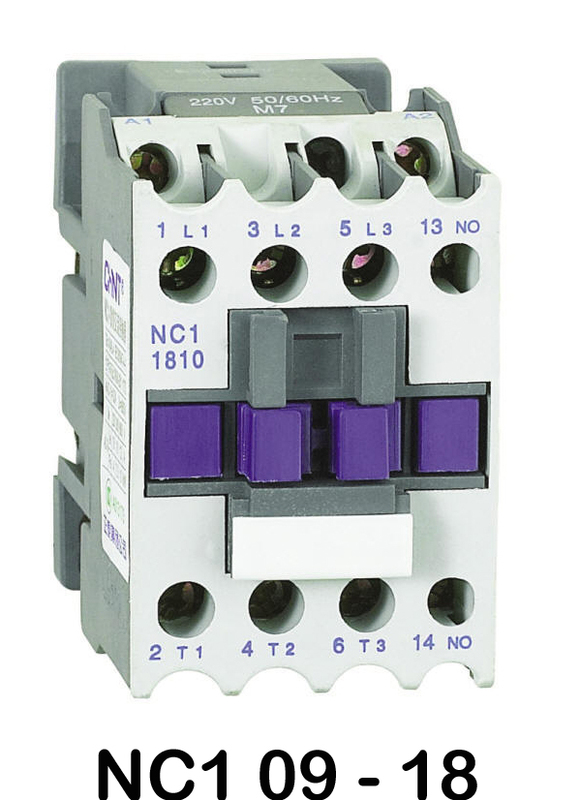 US Breaker accessories and overload relays are UL listed for use with NC1 contactors. 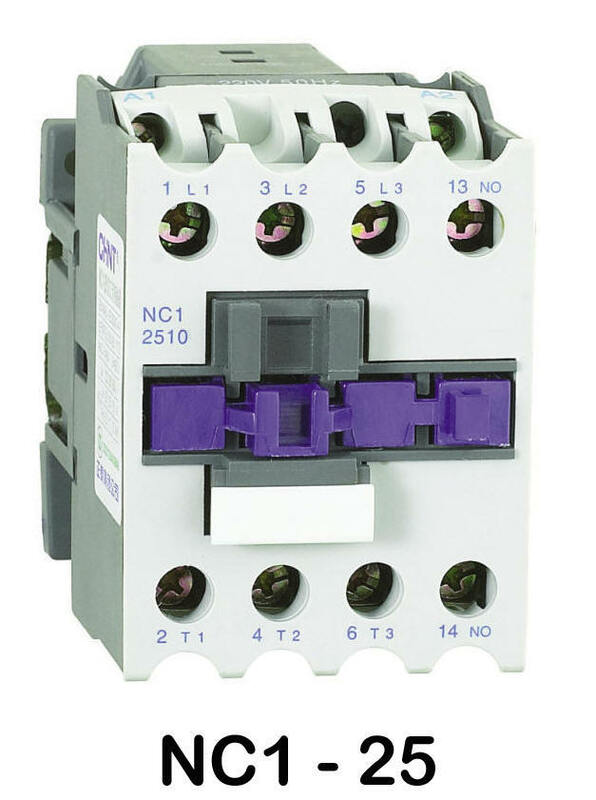 We recommend replacing accessories with contactors.